Cremation Is More Economical. 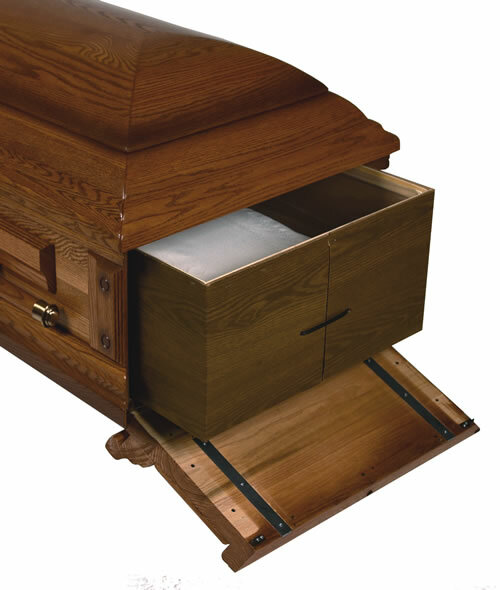 Families and Ministers have suggested that cremation encourages a wholesome attitude toward funerals. 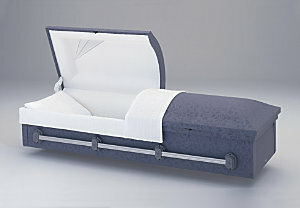 It eliminates the need for expensive caskets and services and helps the grief process. Cremation saves the family money. 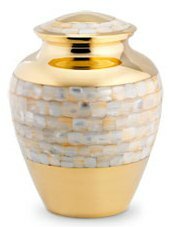 Our cremation services are provided with professionalism integrity and respect. 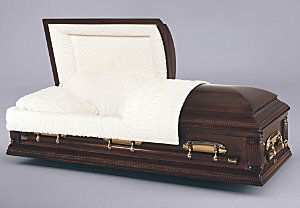 The family may choose a traditional funeral service with cremation. 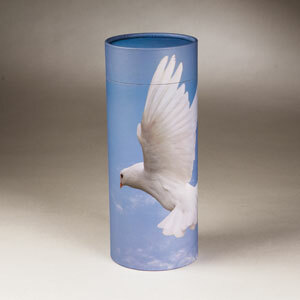 There are many options when cremation is chosen. 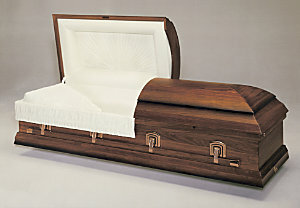 Most often there is visitation and a funeral service. Other options include a memorial service after the cremation takes place, or private or public viewing followed by cremation. 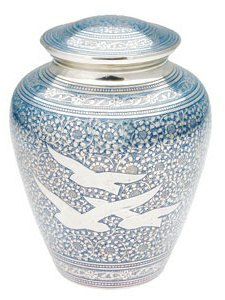 The family may choose as much formality or little as they want to have and they also have more options when cremation is chosen. 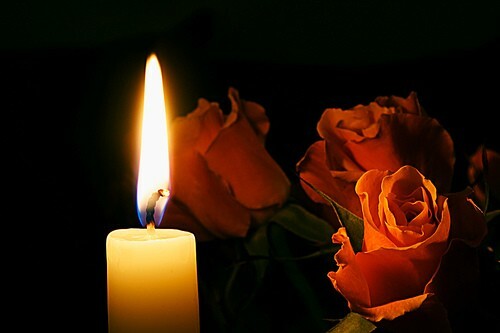 Our Goal is to listen to our families and take pride in our ability to help with creativity, ease, and cost-effective attention to any funeral service requested. We help our Families to stay within their budget. We care. We are committed to the well-being of our families. 7" Dia. x 10" H. 6.9" Dia. x 9" H.
• The local (within 10 miles) transfer of the remains to 5" Dia. 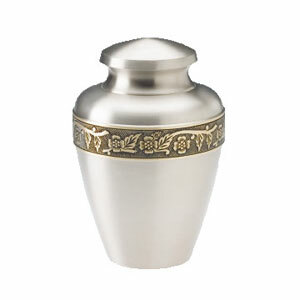 X 12.6" H.
Note: This charge does not include crematory charges. • Sanitary care, No Embalming required, dressing, casketing, Hairdressing and Cosmetology. • Use of the facility and Staff for 2 hour Visitation. • Sanitary care, Embalming, dressing, casketing, Hairdressing and Cosmetology. • Use of the facility and Staff for 4 hours Day Visitation. 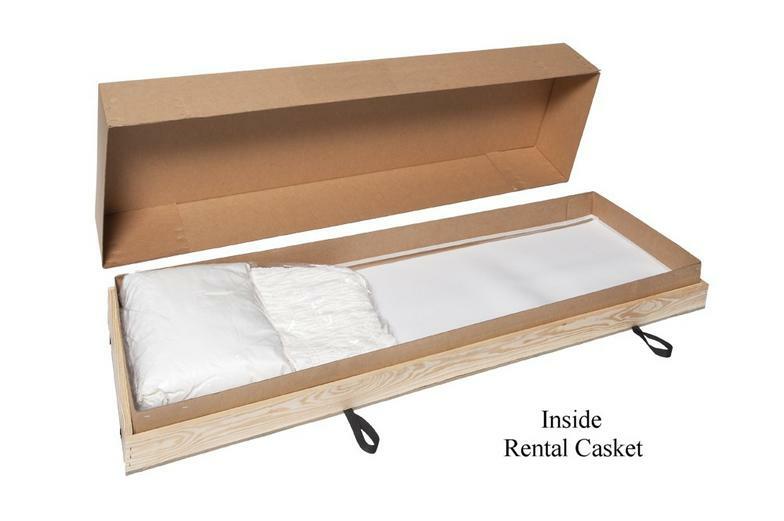 Note: This charge does not include the actual cost of the cremation process.